Clearing the Air is Easy! 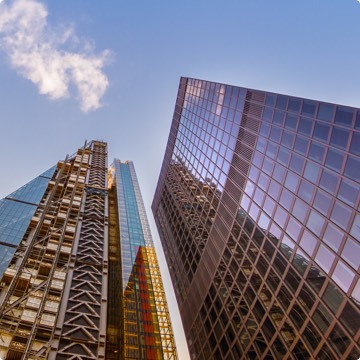 To make it easy for your organization, agency, or business to help clear the air for your stakeholders and community, we’ve created some resources and step-by-step instructions so you can find easy ways to clear the air in your daily work on Clean Air Day. Make sure you register your organization so we can celebrate and promote the work you’re doing to improve the health in your organization, your community, and across California. 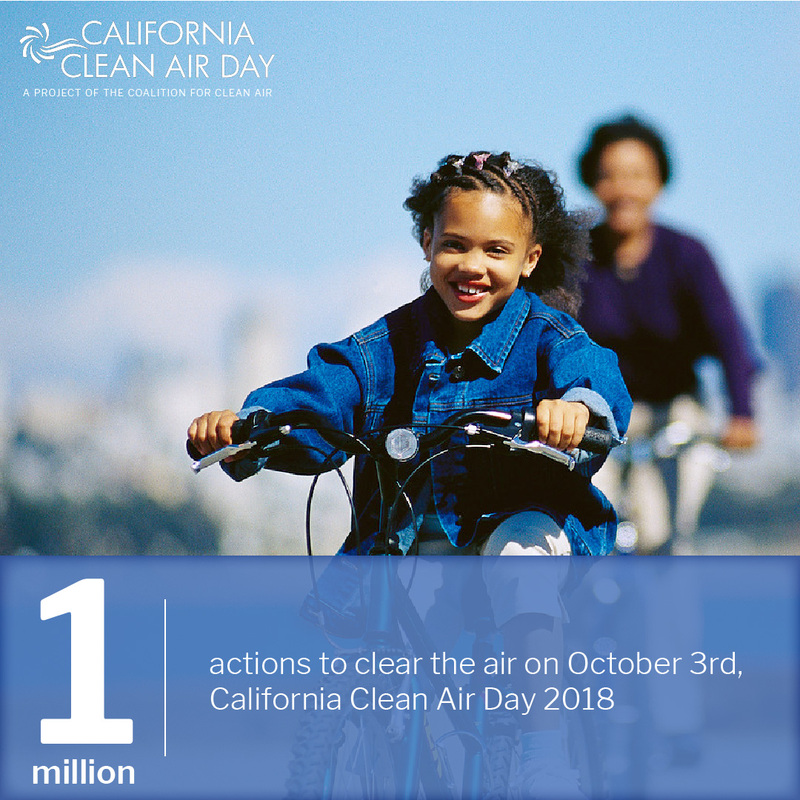 California’s Clean Air Day goal is to spread the message throughout California about air pollution and how it directly impacts all Californians’ health. Everyone is directly affected by air pollution. Only with the whole community’s help can we get the message out about how important clean air is to all our neighborhoods. 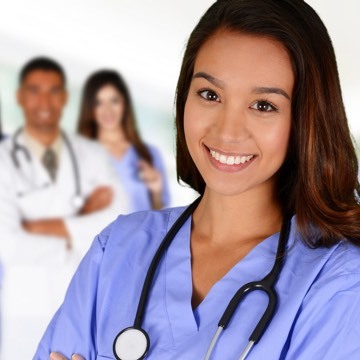 Hospitals and healthcare organizations (medical offices, clinics, health centers, etc.) are some of the most trusted sources for information around individual and community health. Healthcare providers are in a unique position to directly communicate how air pollution effects individual health to those most impacted as well as the community at large. These resources will help get you started, and experts within your organization can find ways to engage your patients, staff, and stakeholders. By partnering together through Clean Air Day, schools and school districts can start a new conversation about air pollution, the causes, along with practical steps we can take to reduce pollution around our students. School leaders (parents, teachers, administrators, etc.) are essential partners in improving the air quality at their schools and within their districts. By working collectively, just a handful of school leaders change the lives and improve the health of tens of thousands of students across the California. The following guide is designed to help School Districts create tangible steps towards better air quality at local schools, generating better air quality for the students, faculty, and surrounding communities. 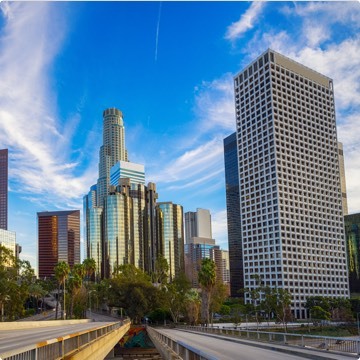 As part of Clean Air Day, California businesses can start a new conversation about air pollution and what practical steps we all can take to reduce it. Understanding that time is a limited resource, we have developed resources to engage your employees, clients/customers, and those you do business with to take an action to clear the air. Be a part of the solution to clear the air; businesses have the ability to create healthier communities for your workforce and customer-base. As a trusted source of information and engagement on important community issues, community leaders from neighborhood organizations, service clubs, and other local and statewide non-profit organizations have the unique role of being able to create healthier communities through Clean Air Day while being true to your own mission. 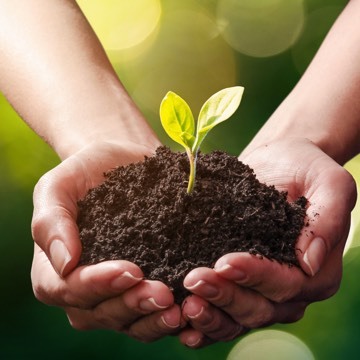 Stronger communities are those are that are connected, and Clean Air Day allows for communities to connect on a non-political issue that affects us all. Find the way your organization plans to serve your members and your community by taking action to clear the air on Clean Air Day 2018. Cities and local governments have the ability to lead their communities to a more breathable future. Cities, counties, school districts, college districts, water districts and other local and special districts all have a role to take and inspire action from their constituents and stakeholders. Participating in Clean Air Day provides a unique opportunity to engage key community stakeholders including elected officials, key agency staff, and community and business leaders. As government entity, you can be a leader in Clean Air Day 2018. Join your fellow Californians in pledging to take at least one action on Clean Air Day to help clear the air so you can breathe better support your community’s health. Your pledge will be part of a million actions to clean the air across California. Together, we can clear the air!